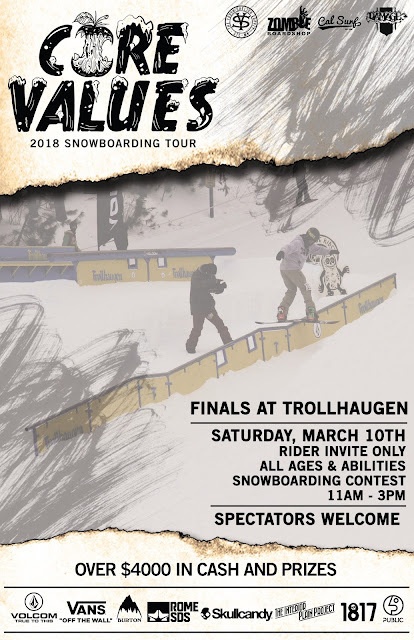 After qualifying stops at Powder Ridge, Buck Hill, Hyland, and Spirit Mountain, the Core Values Tour is rolling into finals at Trollhaugen! 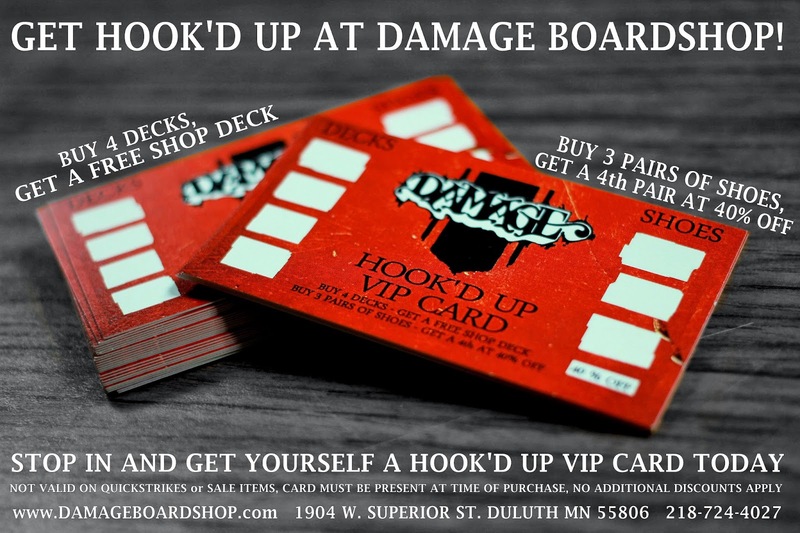 On Saturday, March 10th, riders will battle it out for snowboard gear and cash money $$$. 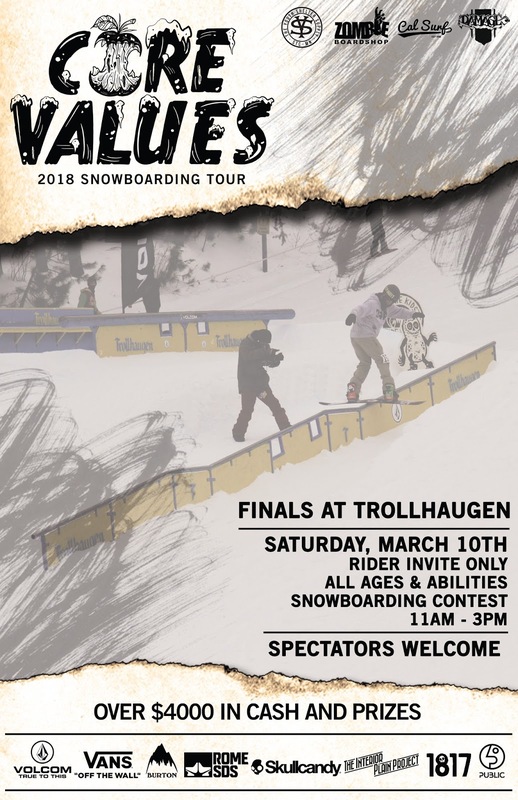 Rally over to Troll to witness some guaranteed top notch snowboarding on a unique and creative setup.